You can walk on the rooftops, 250 meters above Piazza Duomo of Milan. The Highline Milano, opened in 2015, offers a panoramic view of the city. You can see everything from the rooftop of the Duomo, to the modern skyline of skyscrapers to the rooftops and terraces of downtown Milan. 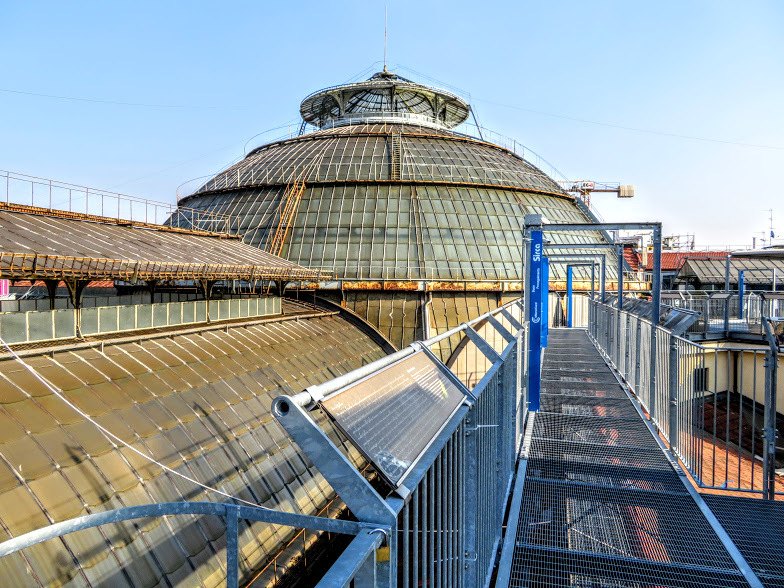 Reinforced steel catwalks run above the rooftops guiding you along a path across the roofs, and along the magnificent glass dome of the Galleria Vittorio Emanuele designed and constructed by Giuseppe Mengoni and inaugurated in 1877. Galleria Vittorio Emanuele was the first glass dome of it’s kind to make use of an iron and glass structure. Walking the roofs there is cool R&B music playing and the smell of fine cuisine from the restaurants below. Throughout the path, there are patio lounge areas where parties and wine tasting events are held during the summer. The Highline could be a unique place to propose! Go early in the evening for a walk and watch the sunset from the rooftops Then have a romantic dinner at Pavarotti Restaurant Museum in the same building. Located in the same building as the Town House Galleria Hotel, and the Pavarotti Restaurant Museum, you must go to the fourth floor. There is a reception desk where you can buy tickets, or you can purchase tickets online in advance. Visitors can walk the rooftops from 10 am to 9 pm. 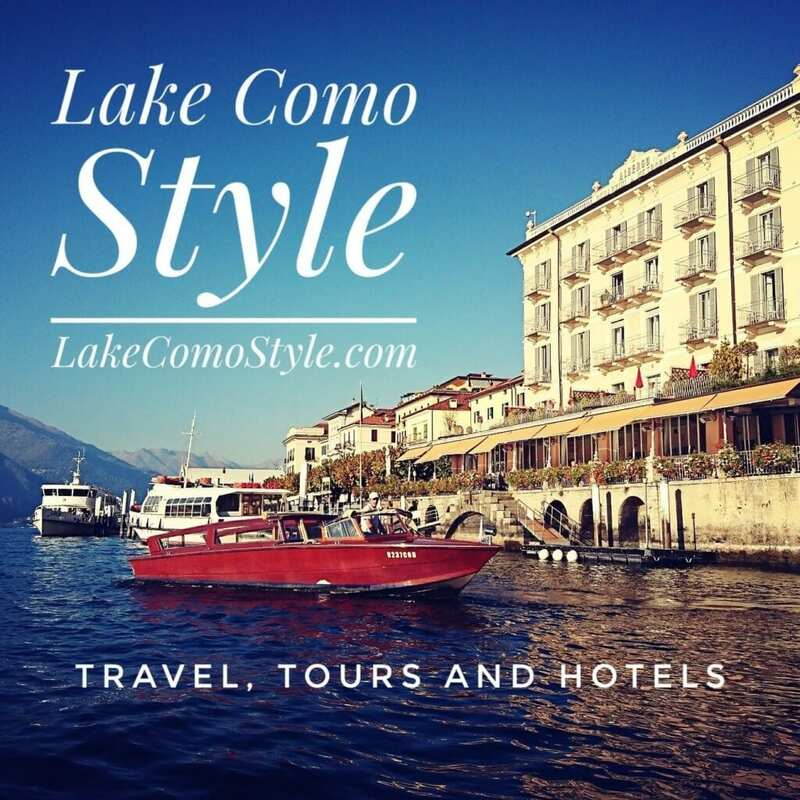 For €16.60, Get an entrance ticket for the Highline and the 24 hour Milano Card which will give you entrance and discounts to museums and attractions as well as free public transportation for twenty-four hours.